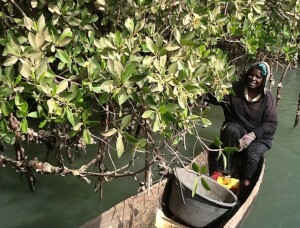 CRC’s BaNafaa project, which engaged women oyster harvesters in The Gambia, was the subject of a comprehensive article on “Africa Strictly Business” today. CRC Senior Coastal Manager Karen Kent, BaNafaa project manager, is quoted throughout. Great piece!